Join Gene each week as he hosts "More than Money with Gene Dickison" LIVE! 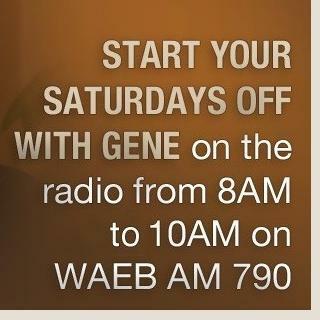 Start your Saturdays off with Gene on the radio from 8AM and 10AM on WAEB AM 790. 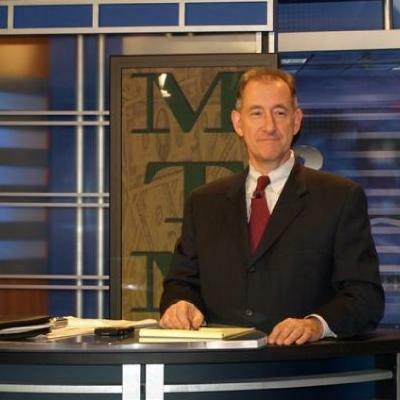 Get ready for your weekend with Gene on TV Thursday nights at 7PM on Blue Ridge Cable TV 13 and Service Electric Cable TV 2. Now catch Gene on WPHT AM1210 in Philadelphia! Check back often for new dates and times! 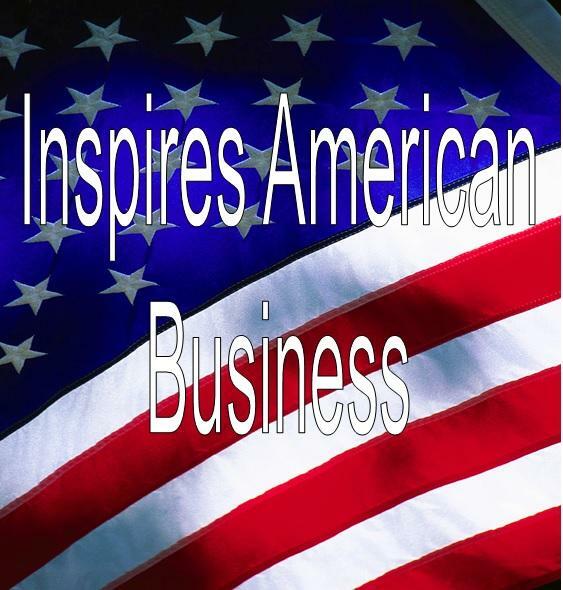 We have interviewed many successful business owners caring enough to share their inspiring stories with our audience for the sole purpose of encouraging listeners to start and/or grow their own businesses.